For 2010, the Cobalt continues on almost completely unchanged. The SS model is to be phased out the 2010 model year. Black Granite Metallic and Crystal Red Metallic have been added to the list of available exterior colors and interior colors and trim offerings have also been revised. 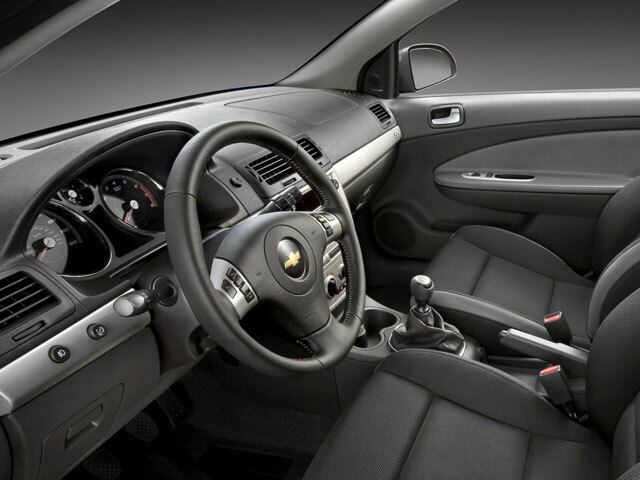 For 2010, the Chevrolet Cobalt is available in several trim levels and two body styles ? The LS, LT and SS trims are available in either coupe or sedan models. A 155-hp 2.2L Ecotec inline-4 with variable valve timing powers LS and LT cars. A 5-speed manual is standard on LS and LT coupes and LS sedans, while a 4-speed automatic is standard on LT sedans and available on the rest. SS Turbocharged Cobalts are powered by a 260-hp 2.0L inline-4, which puts out 260 ft-lb at just 2,000 rpm. The potent engine is mated to a 5-speed manual. Standard safety equipment across the range includes dual-stage front airbags as well as head curtain side-impact airbags, daytime running lights and one year of OnStar Safe and Sound service. The SS adds traction control, StabiliTrak stability control, antilock brakes as well as a tire-pressure monitor. Cobalts in LS trim come nicely equipped with amenities such as air conditioning, a 4-speaker CD stereo with MP3 playback and XM capability, dual power outlets, 4-way adjustable driver's seat, 60/40 rear split bench seat, tilt steering and a theft deterrent system. Versions equipped with a manual transmission can be ordered with the XFE package (Xtra Fuel Economy), which features special low-rolling-resistance tires and other drivetrain modifications designed with ultimate fuel economy in mind. LT Cobalts add a center console with armrests, power door locks with remote keyless entry, power windows and sport cloth seating with driver manual lumbar control. 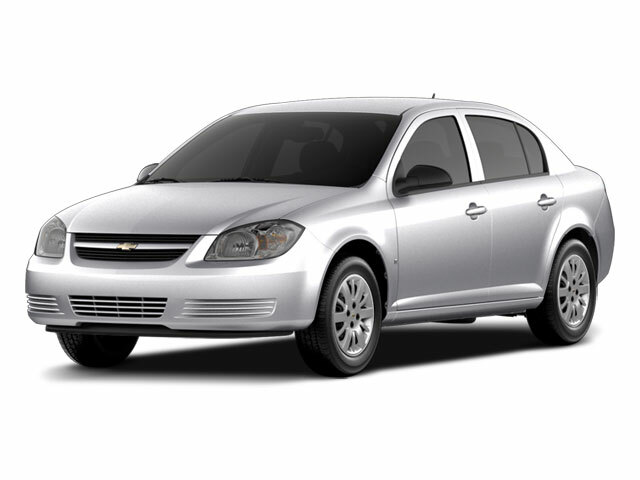 The SS Turbocharged Cobalt adds both performance and style. The SS gets a premium Pioneer 7-speaker stereo, Bluetooth hands-free connectivity, titanium-faced sport gauges with an A-pillar-mounted boost gauge and a leather-wrapped shift lever and steering wheel, which features audio and cruise control. Outside, the SS can be identified by halogen fog lamps, chrome exhaust tip, performance suspension, a spoiler and aggressive body moldings. Popular options for LS cars include antilock brakes and traction control, while LT models can be ordered with an upgraded stereo, chrome trim pieces, Bluetooth, cruise control and keyless entry. SS Turbocharged Cobalts have an available power sunroof and limited-slip differential. 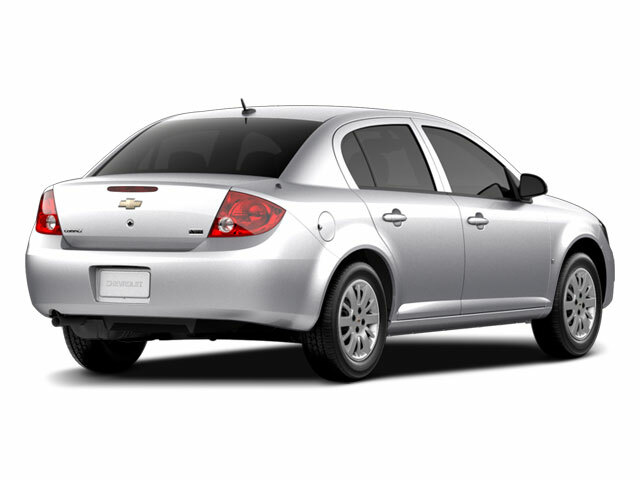 The 2010 Chevrolet Cobalt blends attractive styling with a host of engine choices, from fuel-sipping to fast and furious. 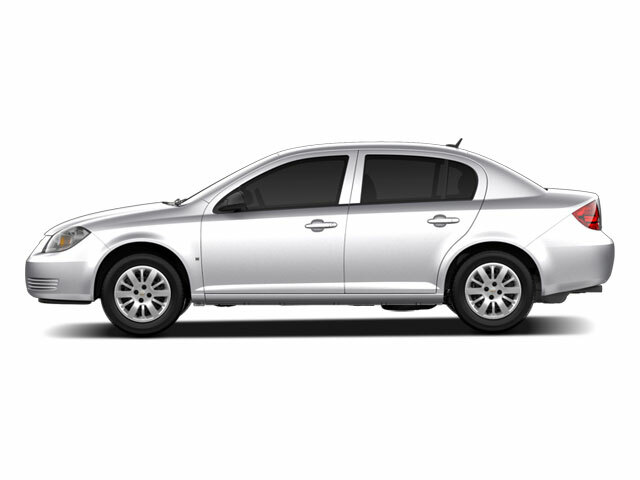 The Cobalt adds standard amenities that make the vehicle a smoother, more comfortable and even more practical choice. As an alternative to cars like the Honda Civic and Hyundai Elantra, the Cobalt's value is hard to beat. With both coupe and sedan versions available starting at a low entry price, the Cobalt offers something for everyone. Good ride; attractive styling; excellent economy from XFE models.